But I also like to get her something she’s not expecting. A little surprise that shows her just how well I really know her. During thanksgiving, my sister mentioned that she was starting to see some sun spots (age spots) on her face and hands. You better believe I’m wrapping up the Vitamin C Serum for her this year! Acne Repair Kit if she occasionally has acne breakouts. Flower & Tonic Mask + Facial Spray with Aloe, Herbs and Rosewater if you want to treat her to a little luxury and indulgence. The Hyaluronic Eye Cream is also a safe bet—it’s widely considered to be the #HolyGrail of eye creams! 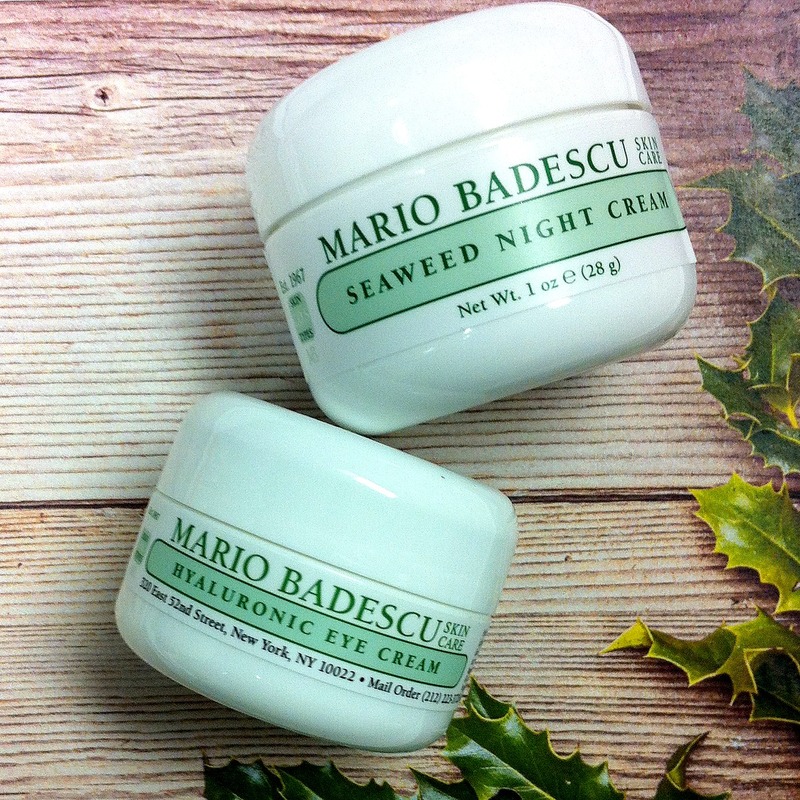 Choose the MB Favorites gift set if you’re psyched about Mario Badescu and want to share our line with her!